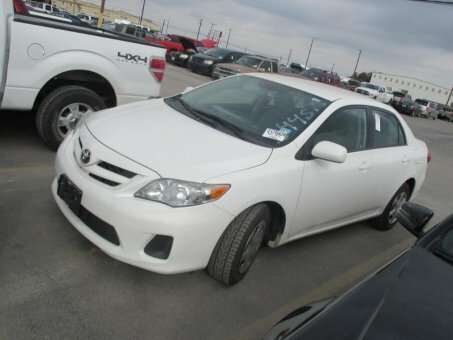 The 2011 Toyota Corolla compact sedan rides well and should be reliable, but is otherwise unremarkable in a segment full of more desirable choices. Comfortable ride; simple controls; good fuel economy; quiet cabin. Disconnected driving experience; unimpressive cabin quality; common luxury features are unavailable.